Homes reflect the character and personalities of their owners—and some like to stay on top of the latest trends. Angelo Adamo is an interior designer living in Traverse City who recently traveled to Las Vegas to take pictures for Instagram at the Las Vegas Market for International Market Centers. Having returned from the trip, Adamo has a few design tips you can make use of in your own home. He says there are two distinct styles that are poplar. 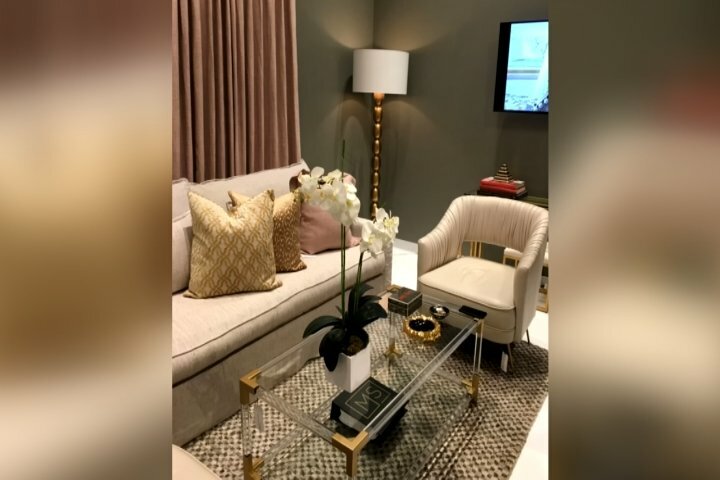 Modern luxury is going back to “heritage elements,” while another style trend is getting back to nature, opting for simple colors, woods and textures. Plant life is one way you can add some pop to a room without paining or adding artwork to the wall, Adamo says. And certain colors are “in” right now.